For the past five years I’ve been the ring leader for the Braintree Farmers Market. This is an ad that I have just completed to be included in the upcoming summer editions of both edible Boston and edible South Shore Magazines. It’s a combination of my photography taken at the market and hand-lettering. The market opens on June 15th and operates every Saturday from 9 to 1 thru October 26th with a Special Indoor Thanksgiving Market on November 23rd, 2013. Everyone is invited. 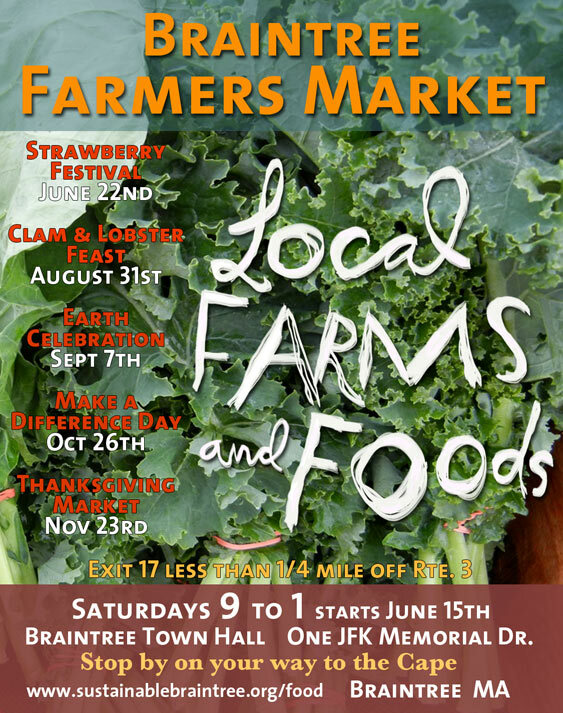 You are currently reading Braintree Farmers Market at donna ingemanson studio.